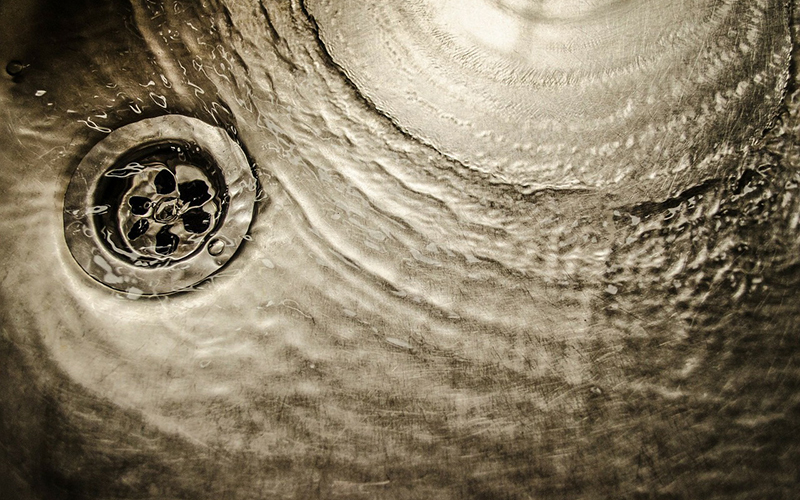 Drain systems play a crucial role in keeping your home clean and safe. Drainage issues not only wreak havoc in your home, they also cause dangerous health issues when things fail to function properly. These issues start small but have potential to escalate and turn into serious problems. Rapid Plumbing & Drain Service wants you to be aware of the warning signs so you can predict or completely avoid any possible drain issues. 1. Slow drain. If your drain begins draining slowly this may lead to problems. This typically indicates a possible obstruction, clogged drains or a septic tank not filtering wastewater fast enough. When the sewer line from your home becomes clogged, it causes a backup in the drains throughout the house. 2. Bad odors. No one wants a smelly drain. If the drains in your home emit unpleasant odors, your drain may need a repair. This usually means that the waste is not being properly removed and disposed of correctly. This causes sewer gases up through the p-traps in the sinks — creating a strong and unpleasant odor. 3. Wastewater leaking. If you find wet spots in your home or large pools in your yard, there might be a drainage issue. If the sewer line or septic tank line springs a leak, the wastewater will begin to rise to the surface and create damp pools. 4. Water stains in the basement. This indicates that sewage is starting to backup due to poor drainage. If you begin to see these you may want to take action. 5. Increase in your water bill. If your water bill begins to increase consistently this could indicate a constant leak. There are one of two things to consider when the water bill spikes; you need a waterline repair or there is a hidden leak in your home. To avoid serious problems, watch out for these signs. Recognizing the signs and acting quickly helps you to avoid a more serious issue down the road. 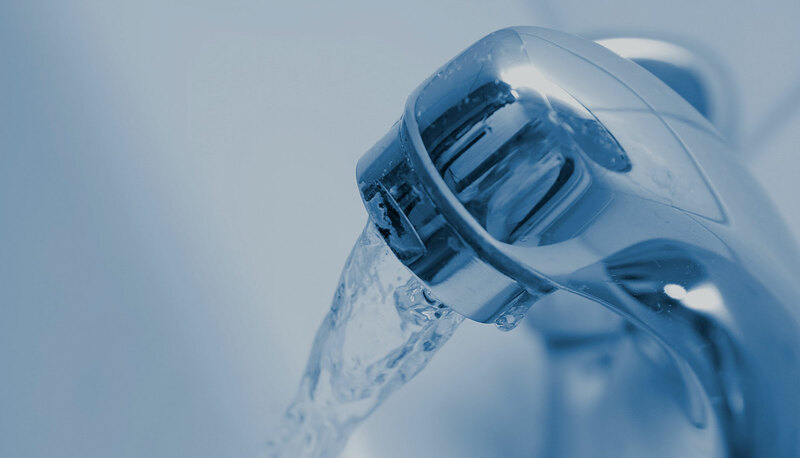 For more information on the drain repair from the experts at Rapid Plumbing & Drain Service please contact us here or call us directly at 800.937.5667.